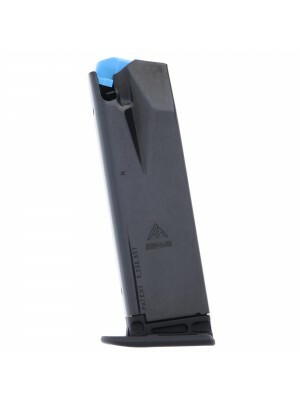 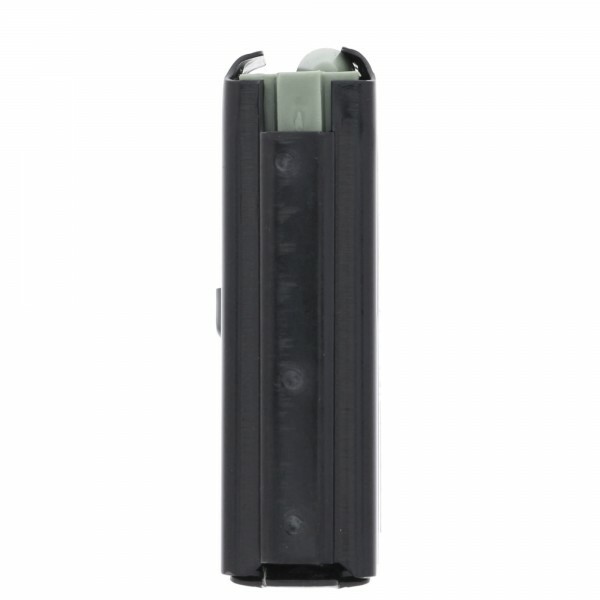 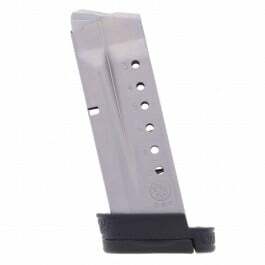 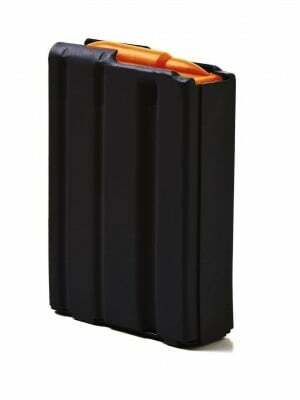 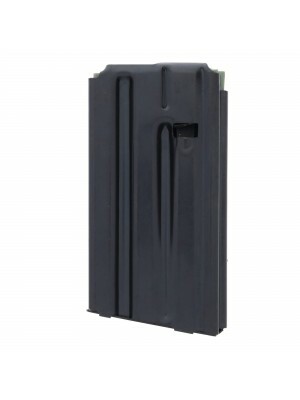 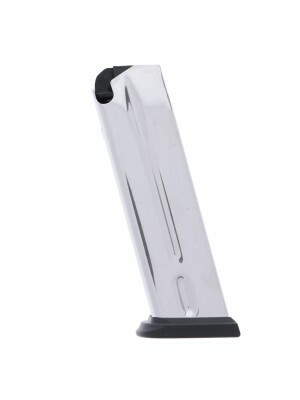 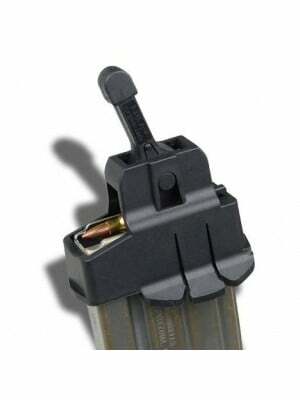 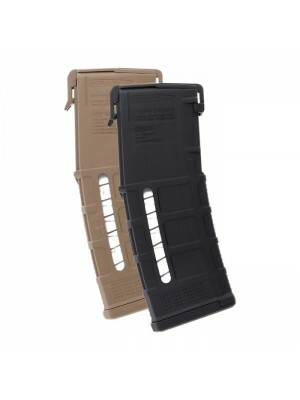 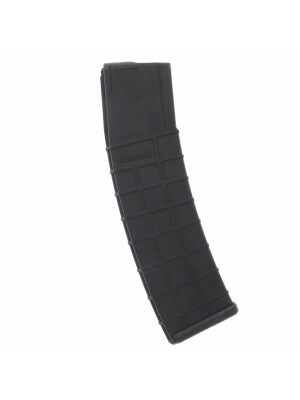 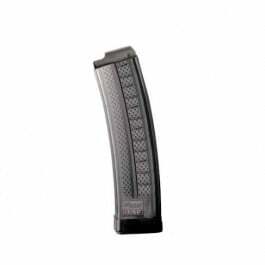 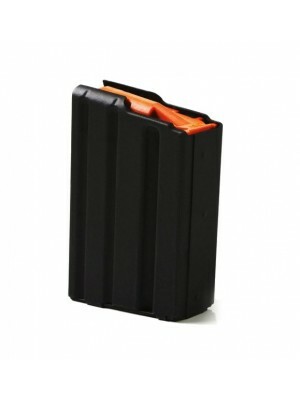 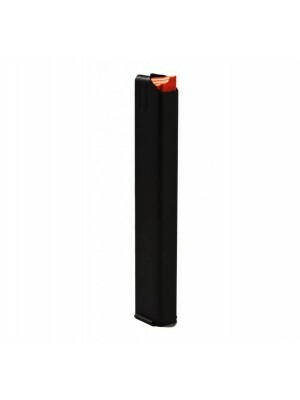 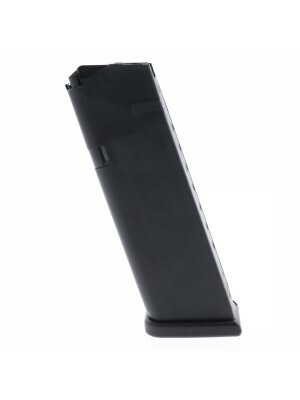 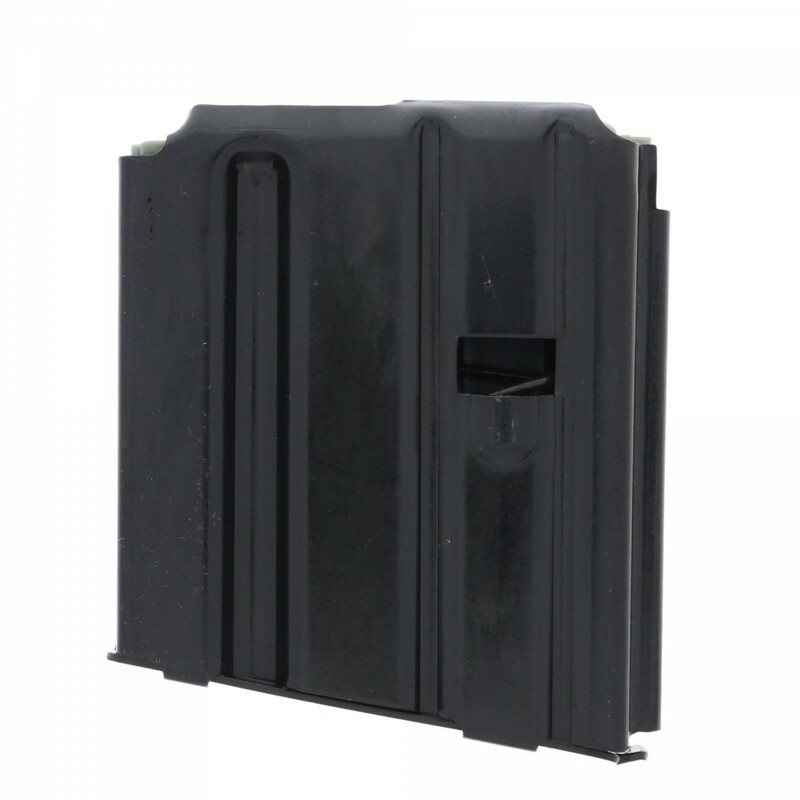 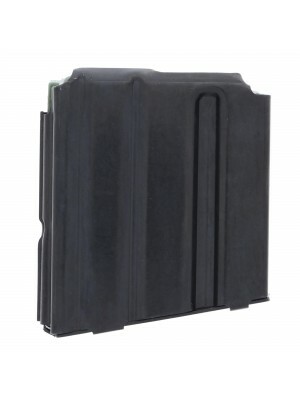 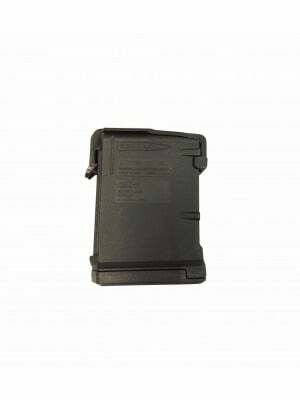 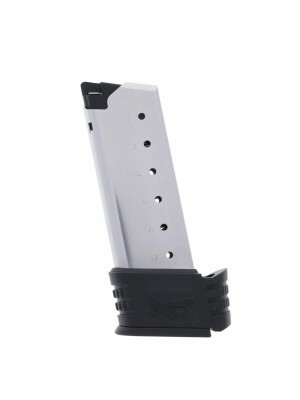 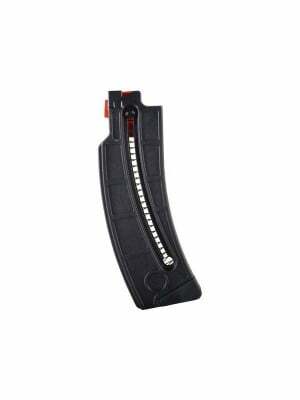 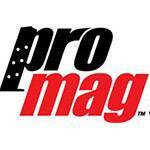 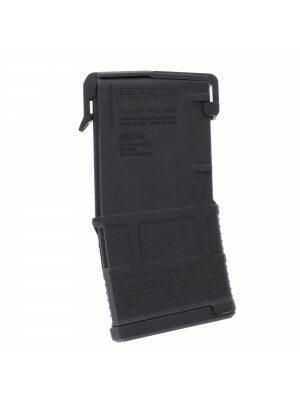 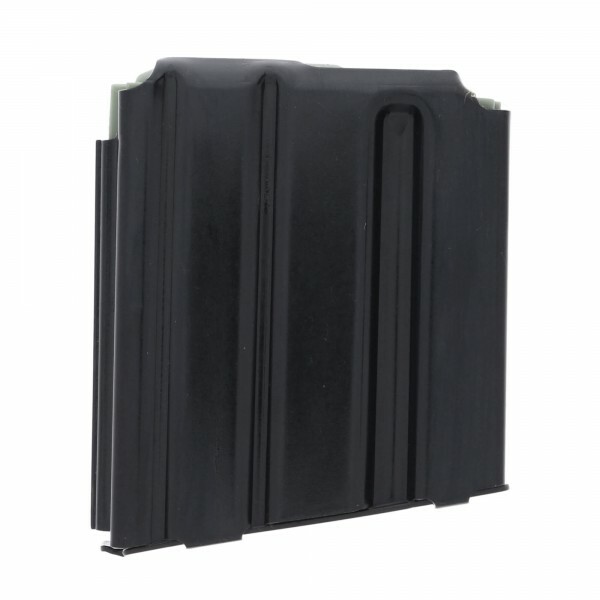 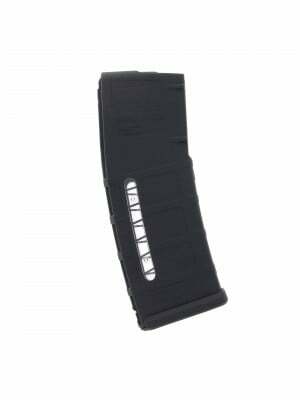 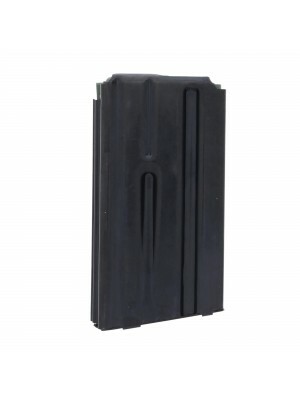 These 10-round steel magazines feature a compact design that fits flush in the magazine well of standard AR-15 rifles. 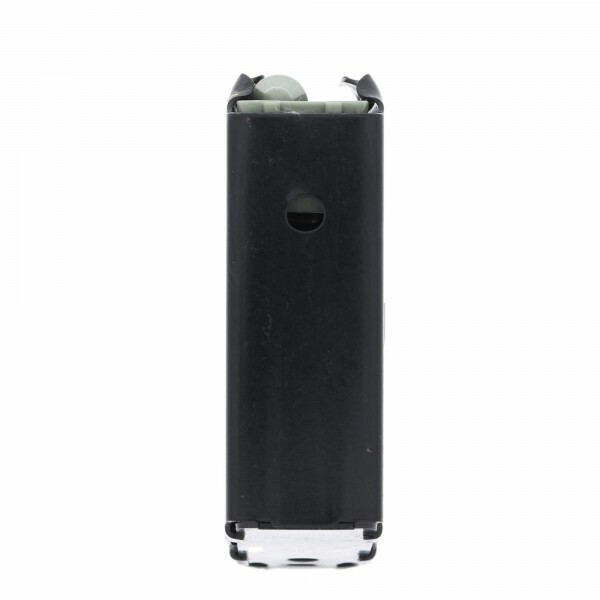 Crafted from heat-treated steel with a black oxide finish, high-visibility followers and chrome silicon internal springs for maximum reliability and service life. 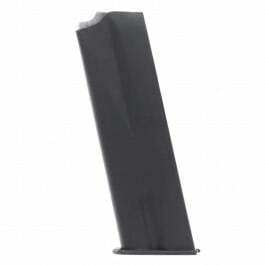 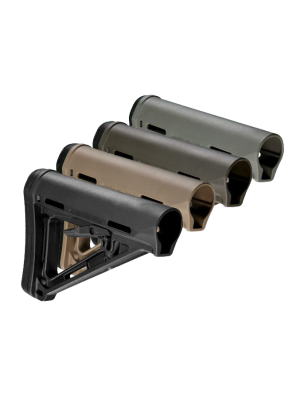 These flush-fitting magazines are perfect for target practice, prone shooting, bench rest shooting and a variety of other applications. 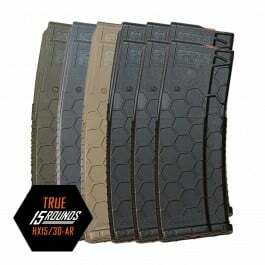 Grab a few for your arsenal today!